Business cards are important in whatever type of business you have and in whatever industry you are in. It shows the personality of the card owner and that of the company he represents. It is a manner of introduction that can actually be kept for future reference. 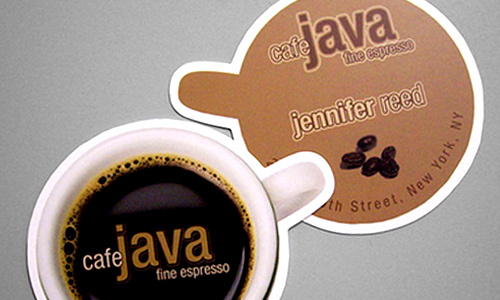 It is widely used which is the reason why business card designers never run out of some designing to do. But some people would be confused as to what is the right size of business card and if it is really necessary to follow it. 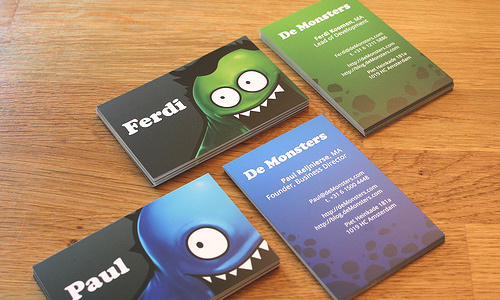 In designing business cards, you may opt to use a size that varies from the standard size. But it is actually recommended to use the standard size so that it can easily fit into wallets and be carried by the recipient. 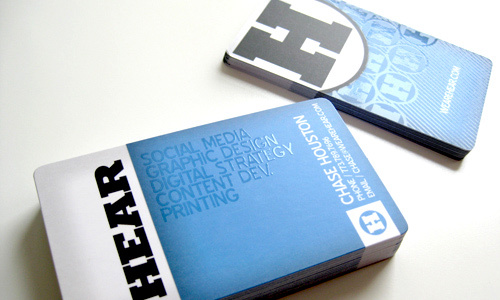 However, designers still make business cards that are round, square, folded and others. They even come in various sizes. Well, in this post, we will try to answer the question if business card size really matters. 1. It fits in a wallet or rolodex. Many people place business cards in a wallet or a rolodex in order to keep them and look into them easily whenever they find the need to. That is why there is a standard size for business cards for they fit into these card holders. This is also the reason why most business cards are 3.75” x 2.25” in size. Of course, you would like your card to be kept and seen in those holders so that they could contact you right away when they need to. 2. Demonstrate good use of space. 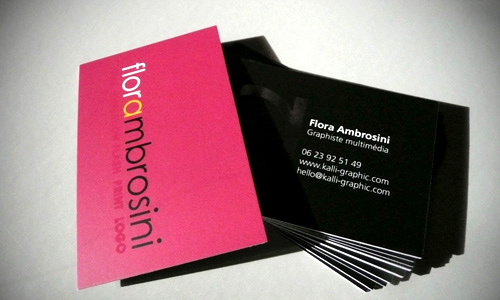 As a graphic designer, you could show good use of space in designing business cards. Since business cards are not too large and spacious, it is a challenge on how to make it look appealing and informative to the recipients. If you use the standard business card size, make sure that you use a bleed and your contents are readable. Do not be placing too much information that your card will look too crowded. 3. Enough space to contain all necessary info. Information is the most important thing in the business card. After all, this is the real purpose of creating one- you want others to know who you are, what you can do, and how you can help them. But if you think your card size is not enough to contain all the information you will place in it, you can opt to make double sided cards or folded cards. 4. Could easily show the product or service. Some people choose a business card size that varies from the standard size in order to easily show people the type of product or service they offer. Some even come in different shapes. Of course, you couldn’t create a circle shaped business card with the same size as the standard card for it would be too small and it would be hard to put in all the needed information. Consider the example above. You could see that these cards are larger than the usual size but they opt to use this for it could easily relay the information to the clients and it also looks unique and creative. 5. Easy access to contact information. Using the standard business card, the recipient can easily find your contact information but this is also true with a business card that has a different size. It actually depends on how the designer does it. The layout and design of the business card is the primary thing to consider in order to easily show the client your contact number, email address, office address and others. 6. It won’t end up in trash bins. 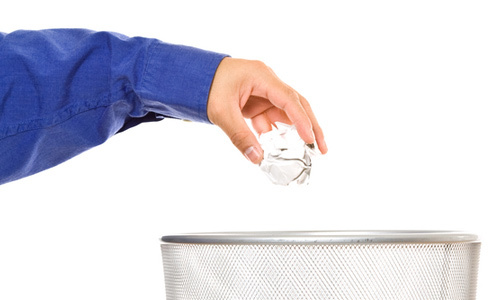 No one would like to see their business cards in trash bins. 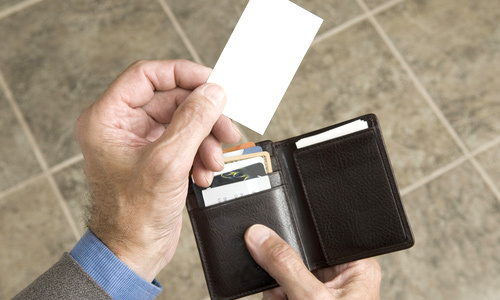 That is why, larger business cards can usually be displayed since they do not fit into wallets. Designers need to find a way so that clients will keep their cards despite its size. You have to be creative and you look for a way to make your card worth keeping. 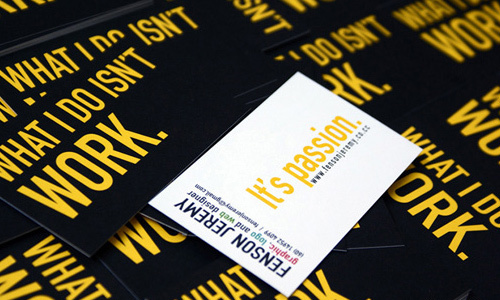 There are people who love collecting unique business cards, for sure, your card will be one of them if you do it rightly. 7. It could be remembered by the recipients. Well, the size of your business card will also be a factor to be remembered by the recipients. If your card is larger or smaller than the usual size, you’ll create a mark in their memory and they could easily tell which card is yours and which one is not. But this doesn’t mean that if you make a standard size business card, you won’t be remembered. Of course, you will still be. 8. Contents would not look too small. See to it also that no matter what the size is, the contents are not too small making it impossible to read. In using the standard size, instead of crowding all the information in one side, you may opt to use a different style. Make sure that the information in the card is readable. 9. Consider using double sided cards. 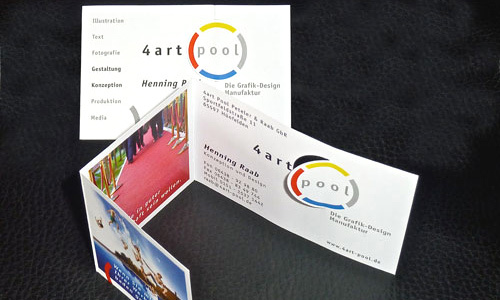 Try using double sided business cards if the contents will not be suited in one side. Most people use this and find it effective. You can place your contact info and name in front and other details at the back. 10. Consider using folded cards. If you think that the size of your business card is too small for the contents that you will place, why not use a folded card? Many people and businessmen have used this to make their business cards. It made their cards look unique and truly creative. This way, you could apply your artistic ideas and still give the recipients the information that they need. Always see to it that it contains all the vital info. No matter how creative your card looks, if it lacks details, it will still be useless. Well, whatever size of business card you make; it is now up to you. It depends on how you will make it work if you use a larger or smaller size than the standard size. 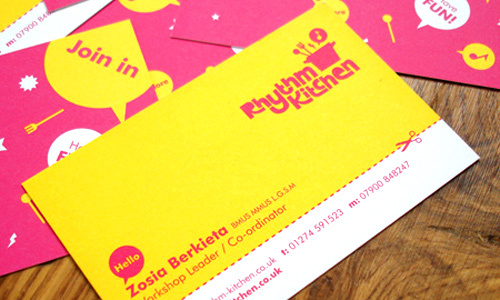 But do not forget that you can actually still be creative despite the limited space in a standard business card size. What do you think? Does business card size really matters? I thought the standard business card dimensions are 3.5 x 2″. Thanks for the article. These Paper Sculptures Shall Astound You In Amazement! Really.